We hope your 3-day Memorial Day Weekend was refreshing! 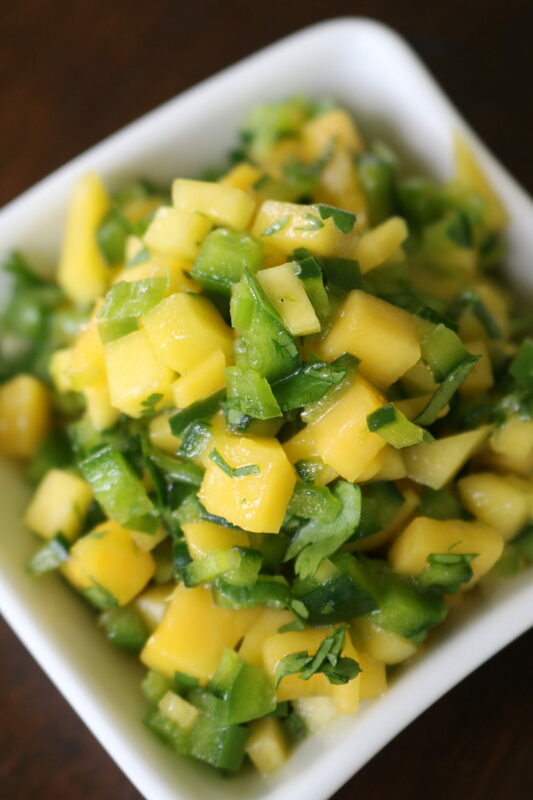 If it wasn’t, now would be a good time to dive into our refreshing Mango Cilantro Salsa with a big bag of tortilla chips! If your weekend wasn’t awesome, at least your snacks can be! Whisk together honey, lime juice, and olive oil in a medium-sized mixing bowl. 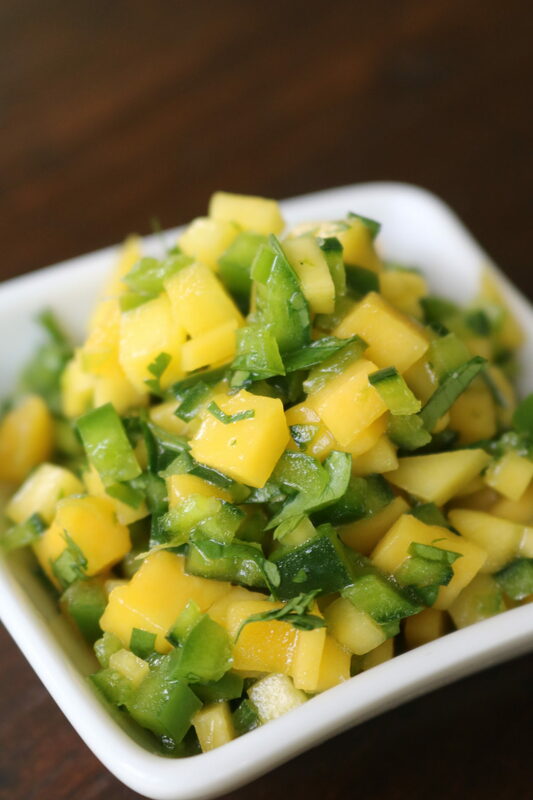 Once the honey has dissolved fold in the mango, peppers, lime zest, cilantro, and salt. Taste for additional seasoning and refrigerate until ready for use. Serve with your favorite tortilla chips! Enjoy!